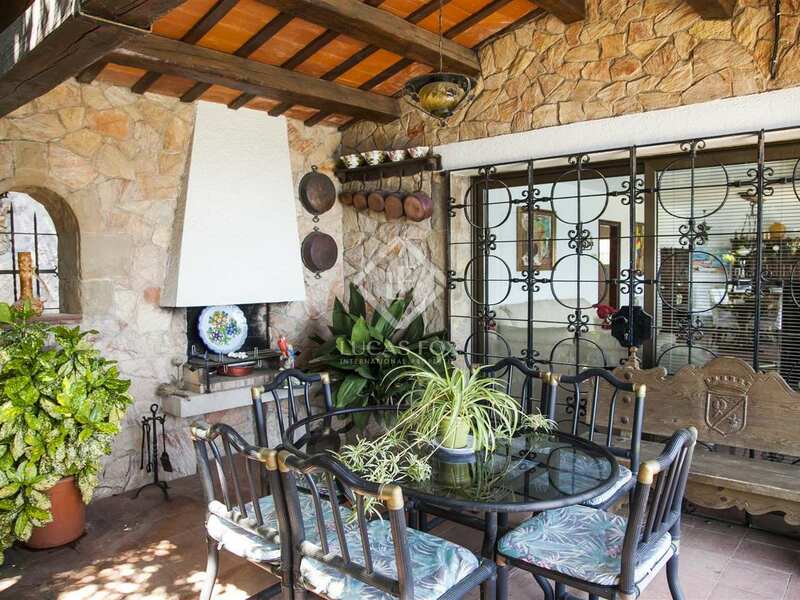 This villa for sale in the urbanisation of Cala Canyelles was built in 1967 with a Mediterranean style. 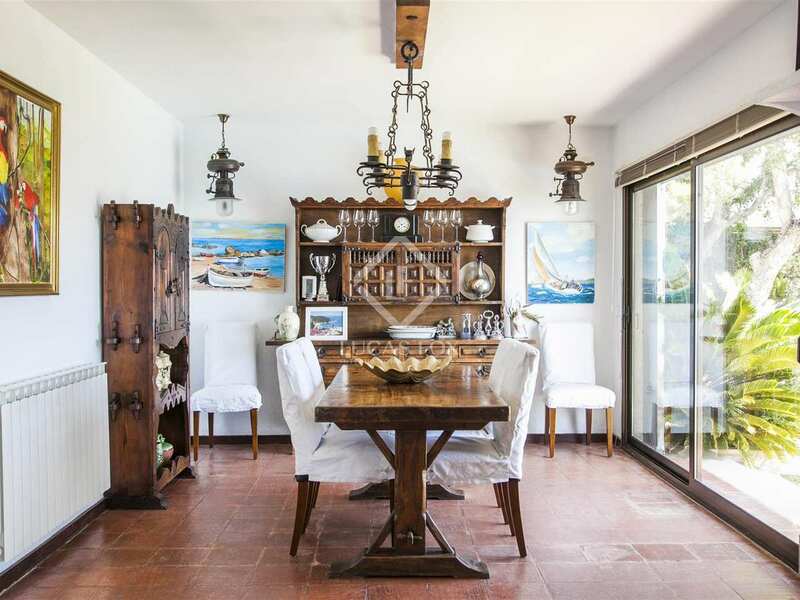 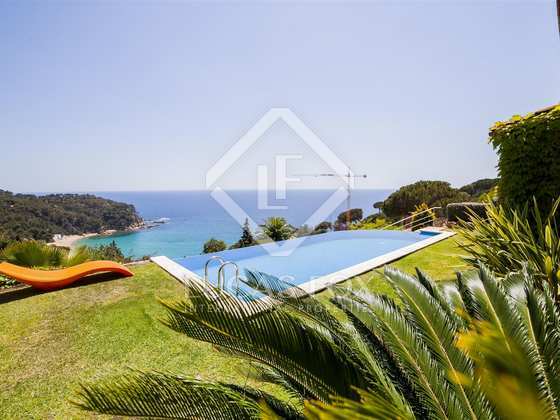 The house is situated just 100m from the steps leading down to the picturesque beach of Cala Canyellles, with its small marina and several gourmet restaurants. 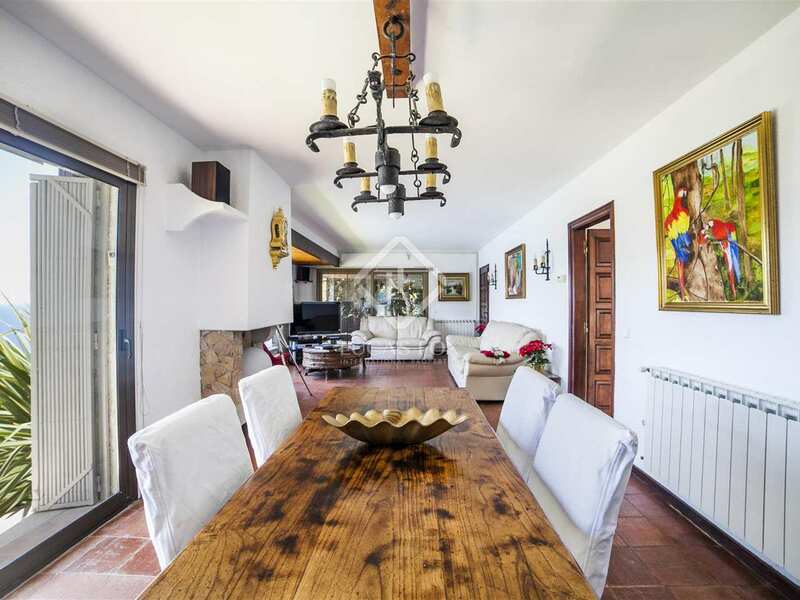 The villa has been renovated in recent years and is offered in good condition although it could benefit from some modernisation. 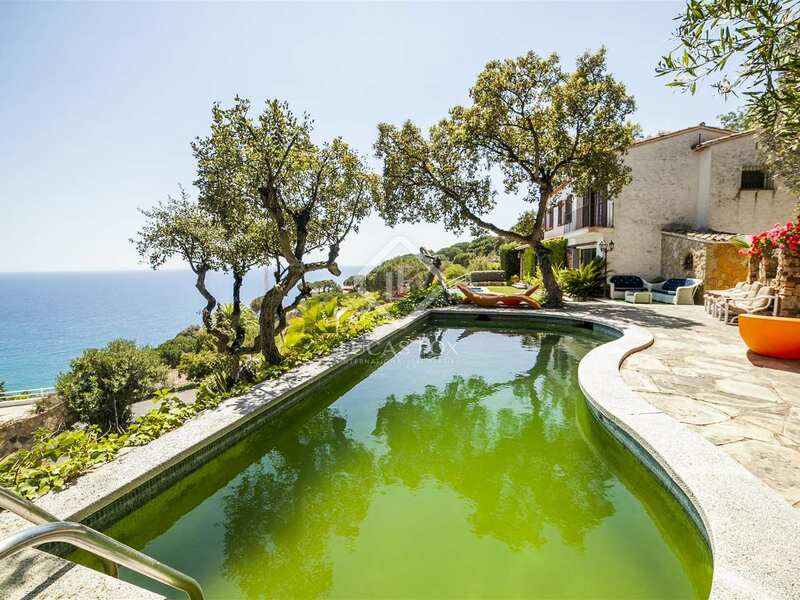 The property boasts a wonderful garden featuring a saltwater infinity pool and another fresh water pool. You can enjoy spectacular panoramic sea views from both the house and the garden. 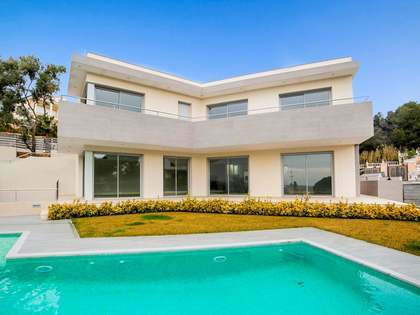 The villa measures 176m² and comprises 4 bedrooms, a kitchen, a living/dining room and various terraces. 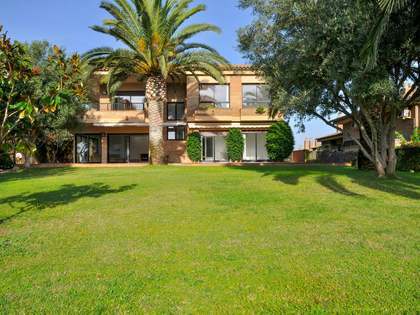 There is the potential to extend the property. 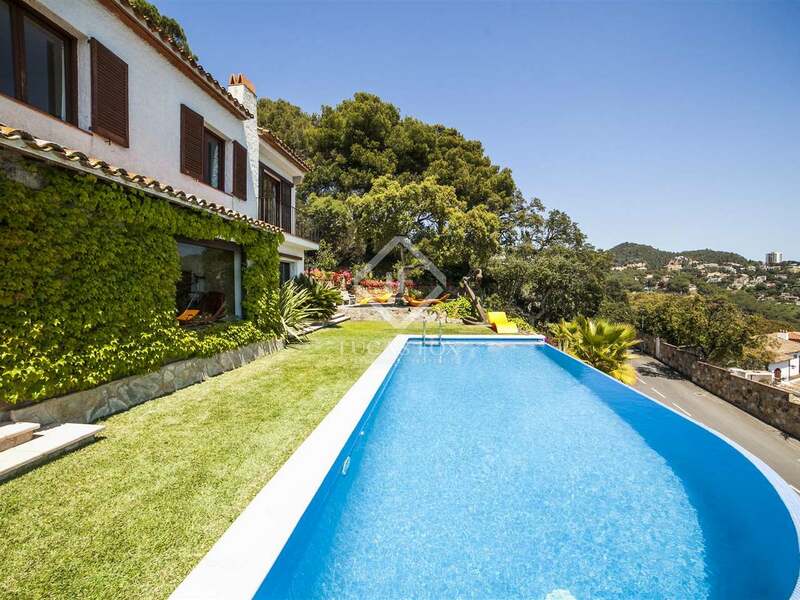 There is also a possibility of dividing the plot of 1,102m² into 2 individual plots, offering the potential to build a second property. 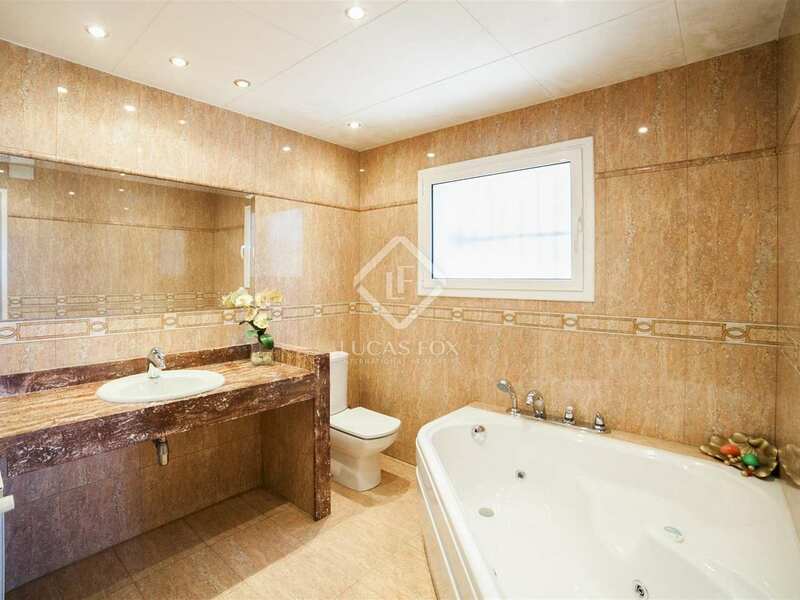 This would be ideal to share between 2 families. 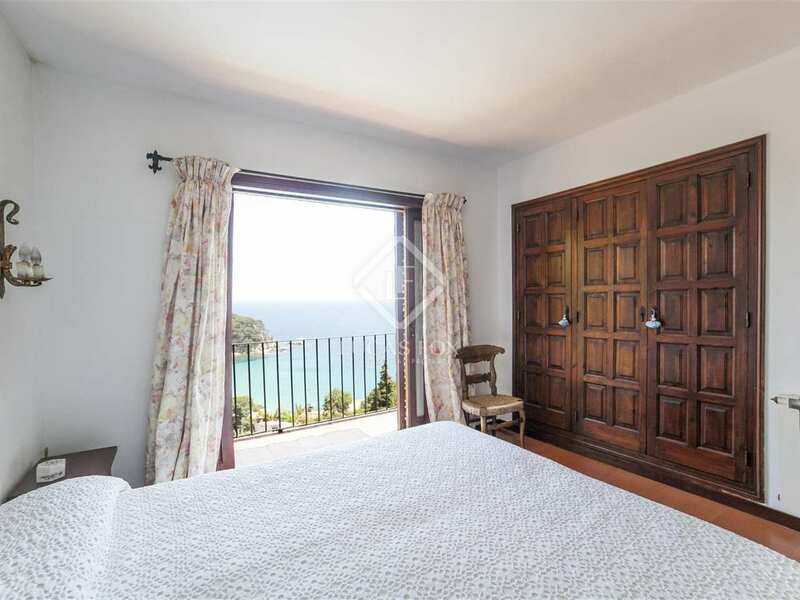 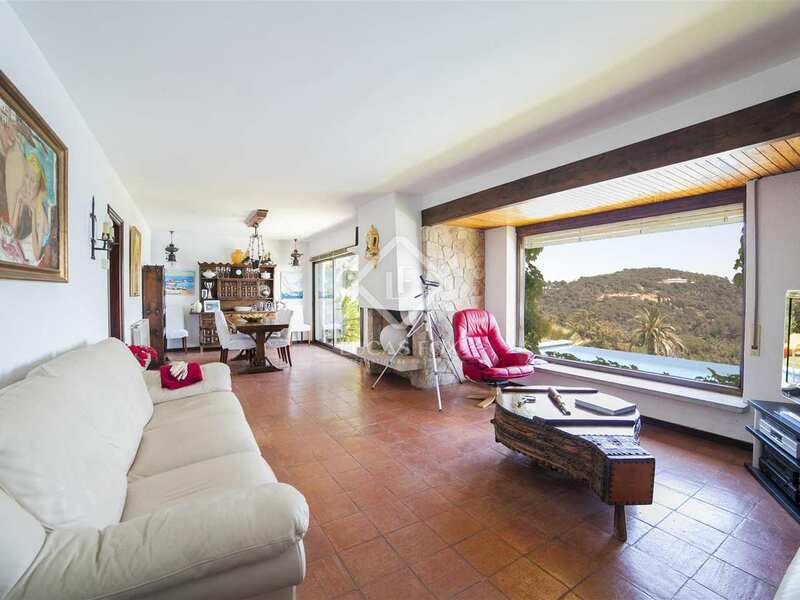 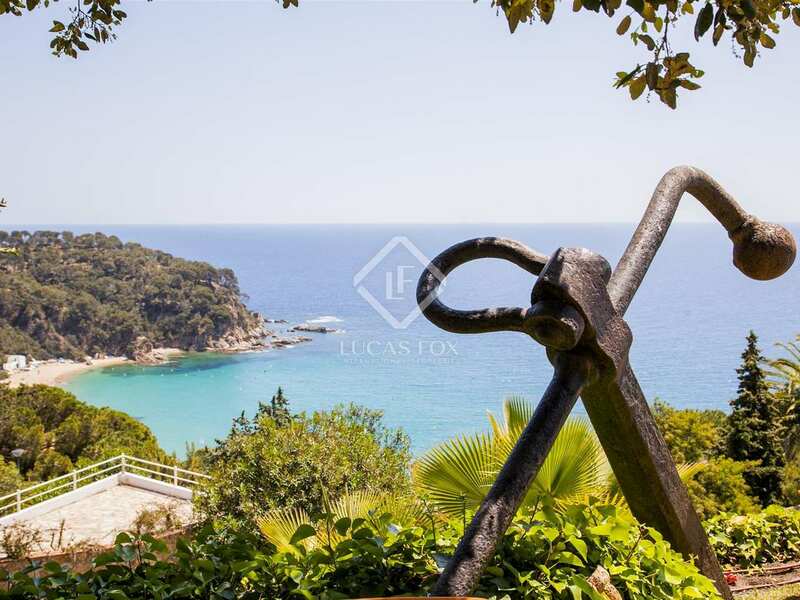 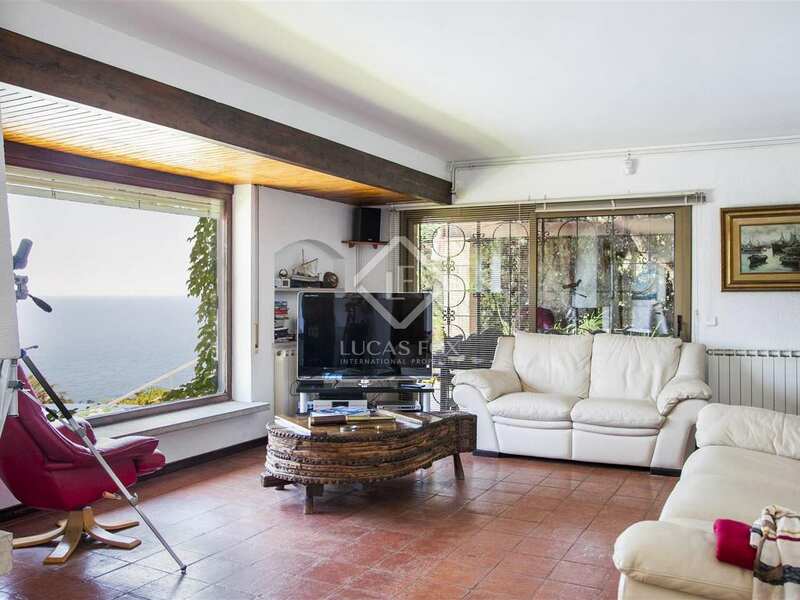 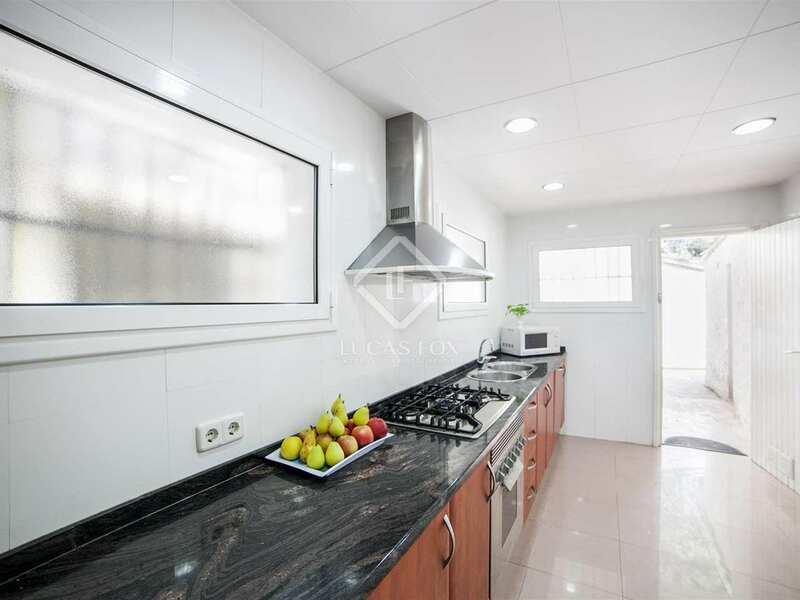 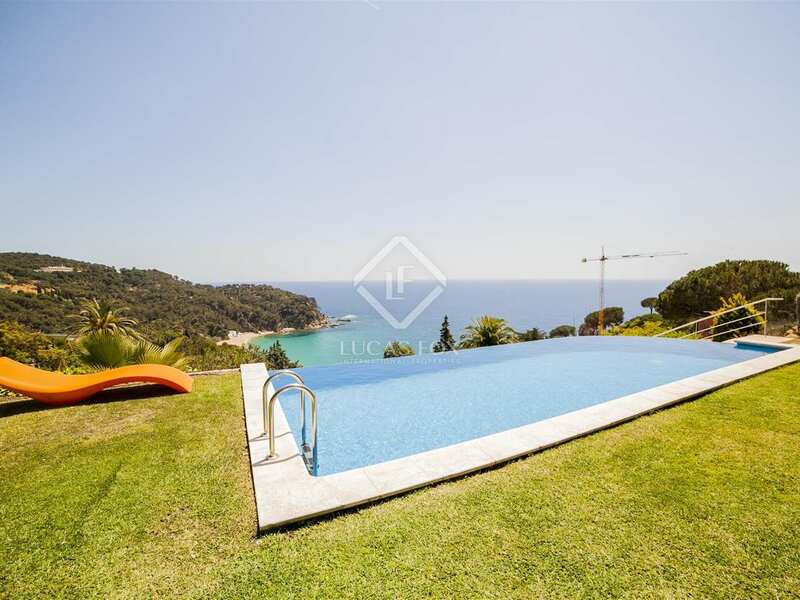 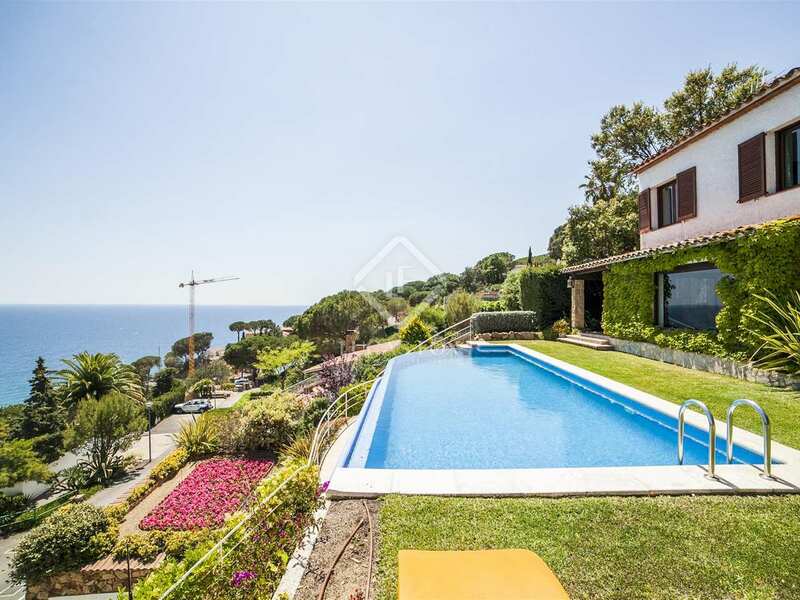 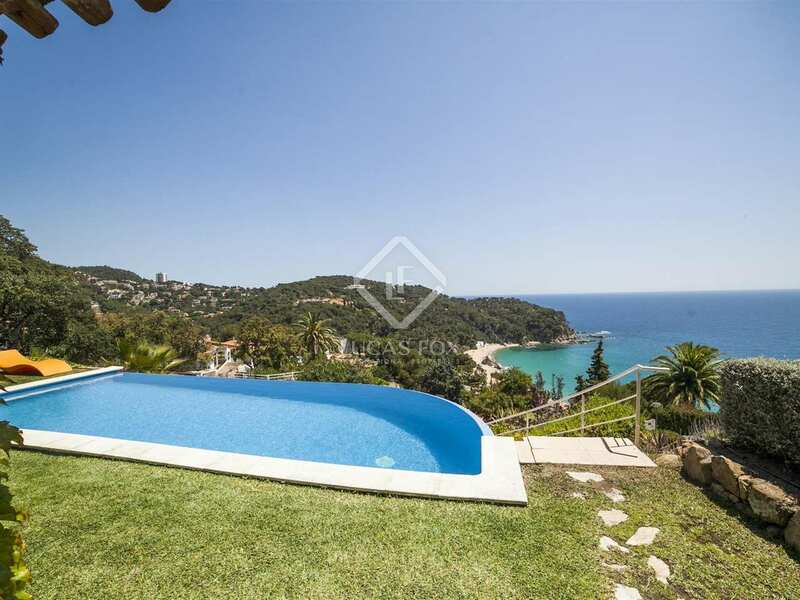 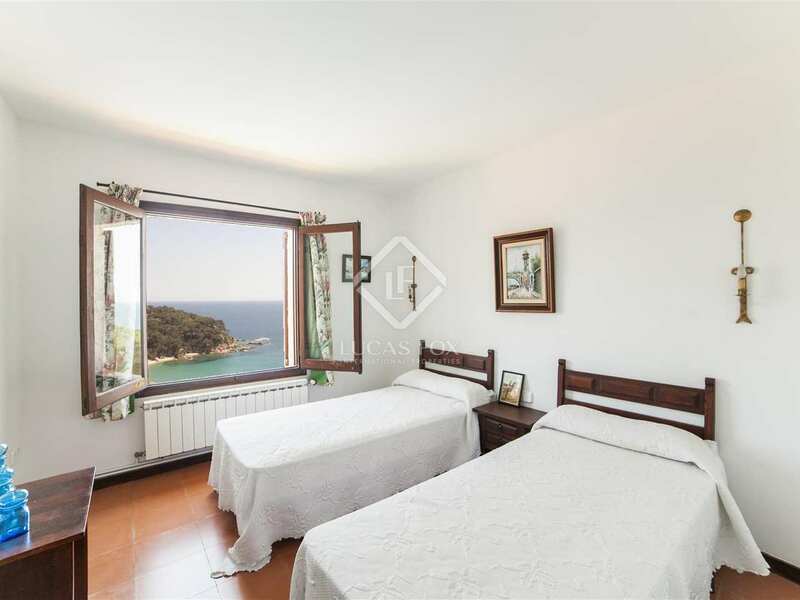 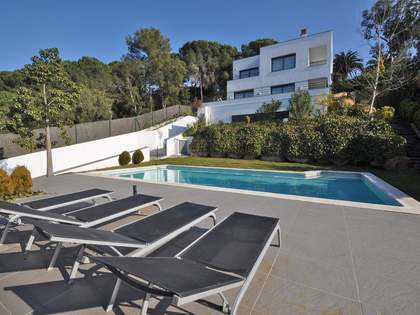 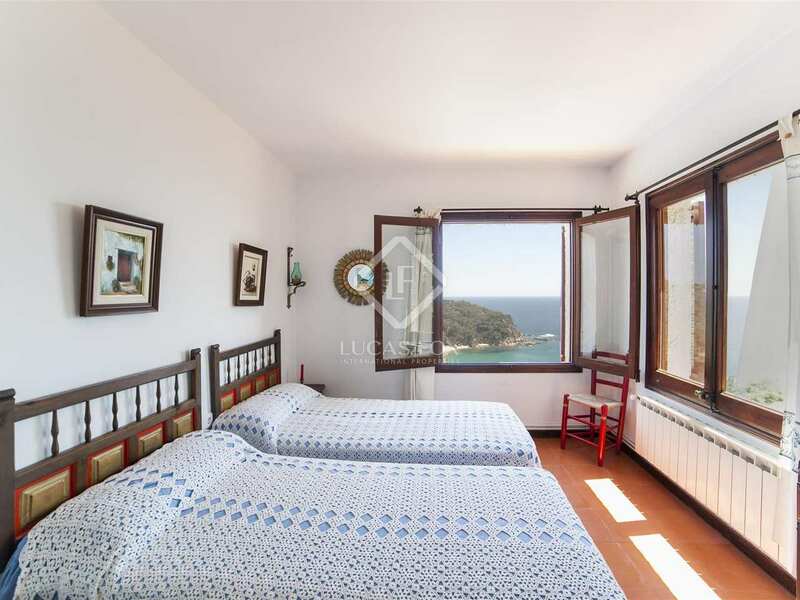 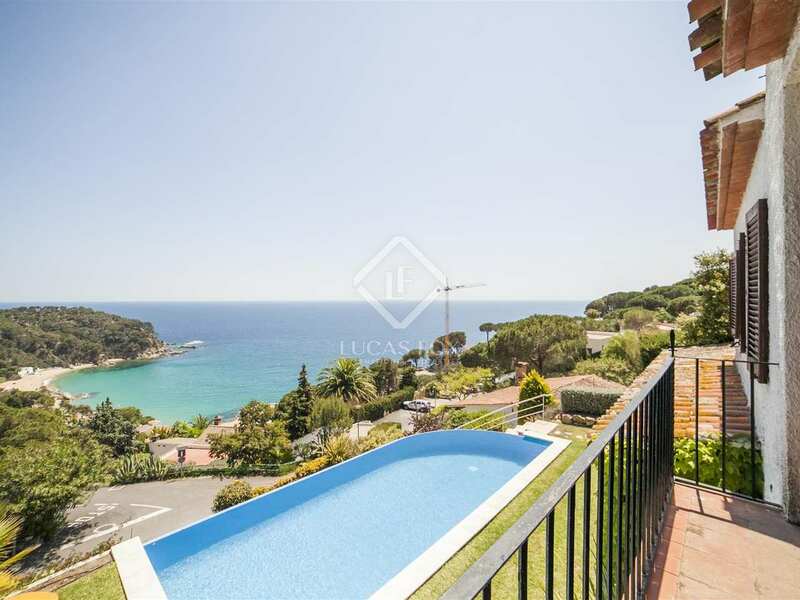 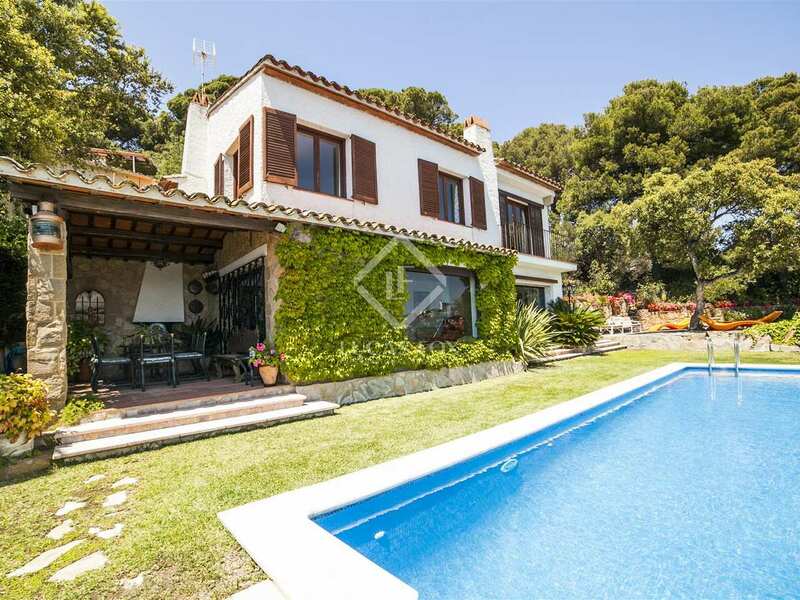 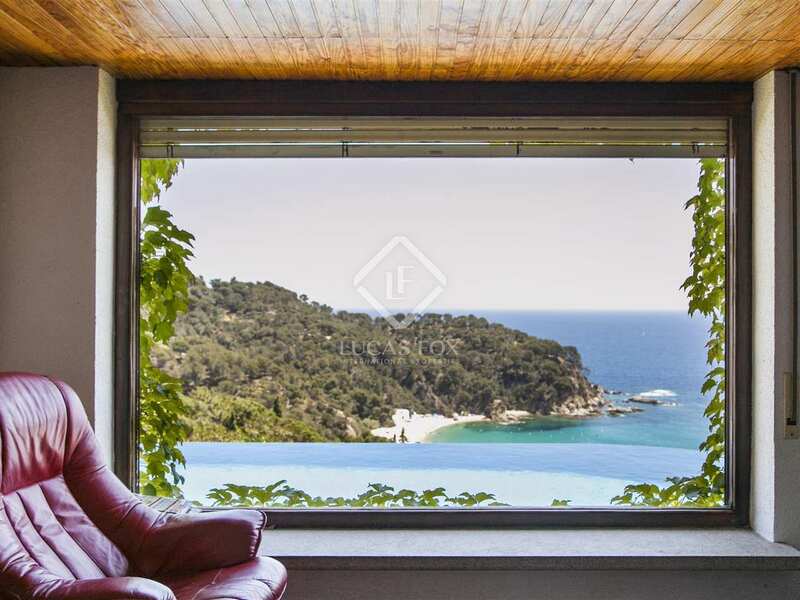 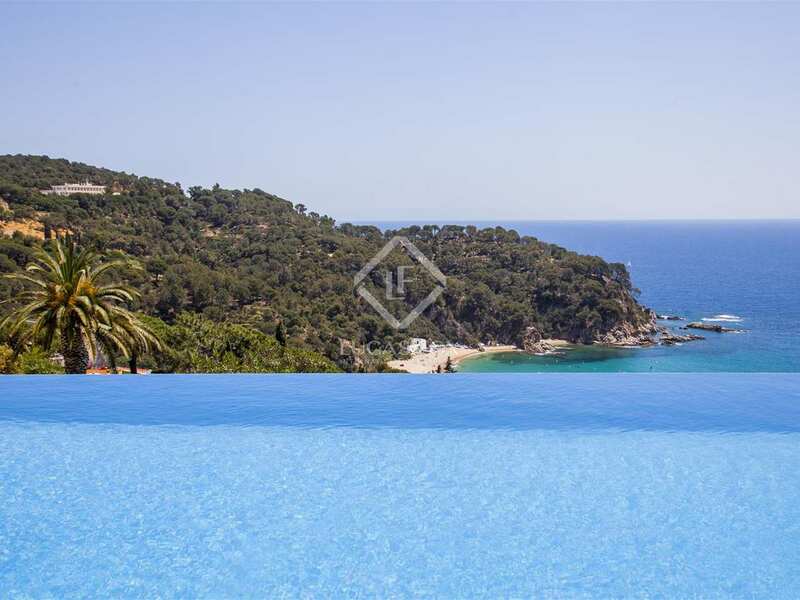 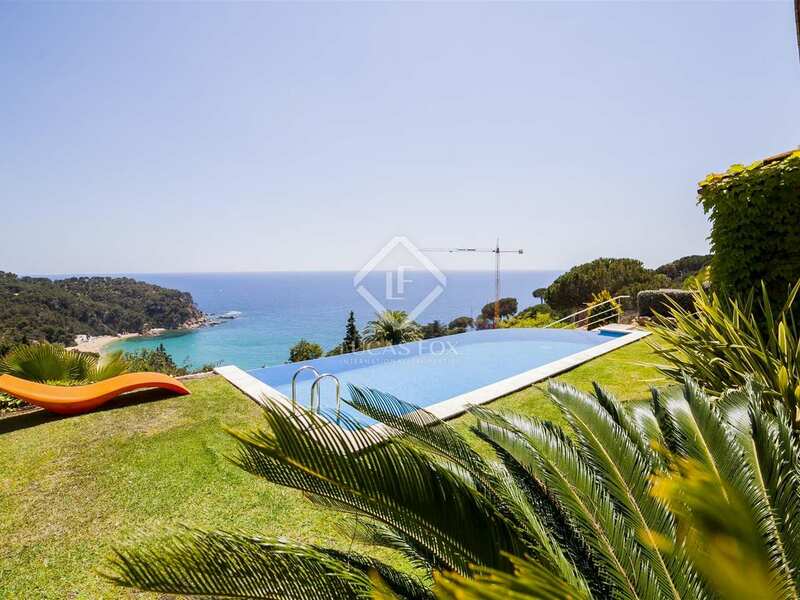 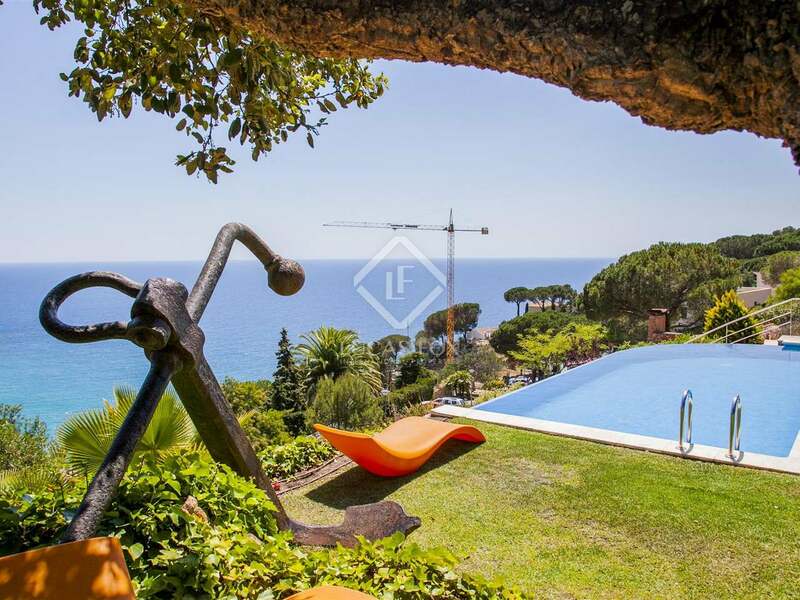 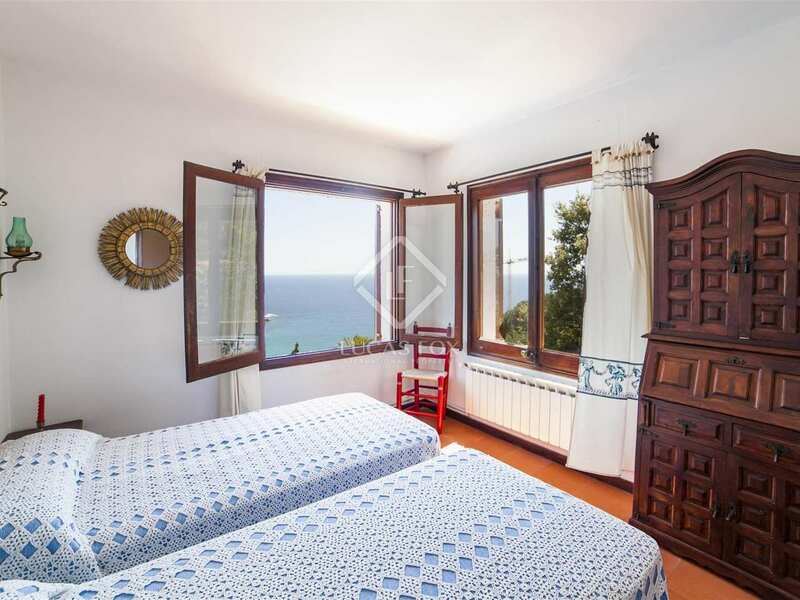 The property is located in Lloret de Mar in the urbanisation of Cala Canyelles, one of the area's most prestigious residential areas given its proximity to the beautiful beach and attractive marina. 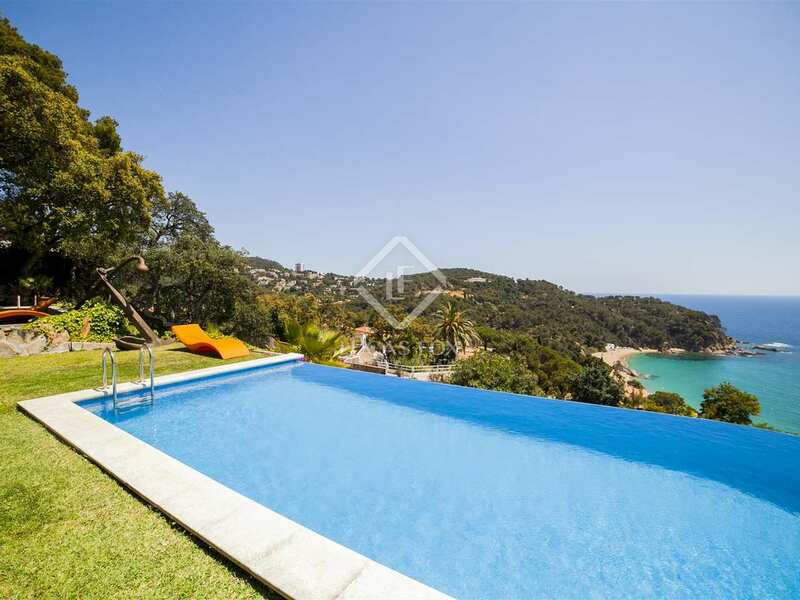 The urbanisation also offers a supermarket, a scuba diving school and 2 high end restaurants. 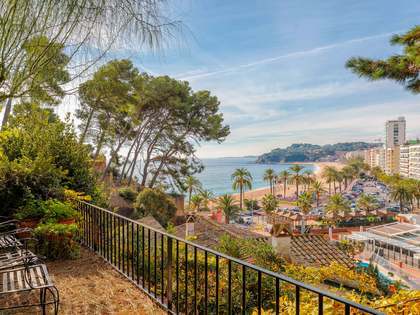 The town of Lloret de Mar is only 5 minutes by car from the house and is ideal for year round living with its many shops, markets, bars, restaurants, casino and theatre.